Liverpool and Jurgen Klopp can learn lessons from their 4-2 defeat in Rome and use it as a positive to continue to build in the Champions League. The latter stages of Wednesday’s semi-final decider will be remembered for the Liverpool players celebrating with the travelling fans, and the manager re-emerging from the dressing room to thank those who were held in the ground long after the final whistle. It will be remembered for a first away goal for Georginio Wijnaldum, just when it was needed. 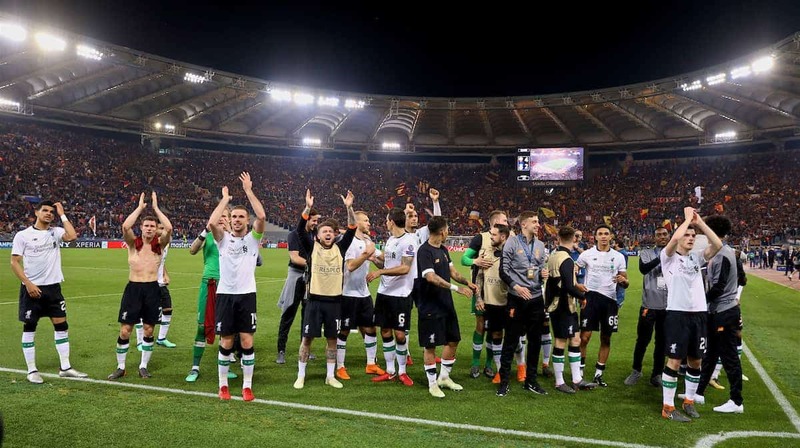 It will be remembered for Andy Robertson throwing Alessandro Florenzi onto the Stadio Olimpico running track, and a performance from Sadio Mane which made the memory of Philippe Coutinho wearing Liverpool red even more distant. What it will not be remembered for—and why would any fans remember it for this, especially if Liverpool go on to win the thing—is the side’s failure to manage the tie as it approached its final stages, in both legs, and the inability to see out a game comfortably. But after the emotion has died down, this is something Klopp and the remains of his coaching staff will need to take into account, especially if there are to be more moments like this for themselves and for the fans—and if they are to go on to win the thing. Underneath all the passion which has been carried along with this unbelievable Champions League campaign, and the elation at progress to the final, a hidden positive lies in defeat. 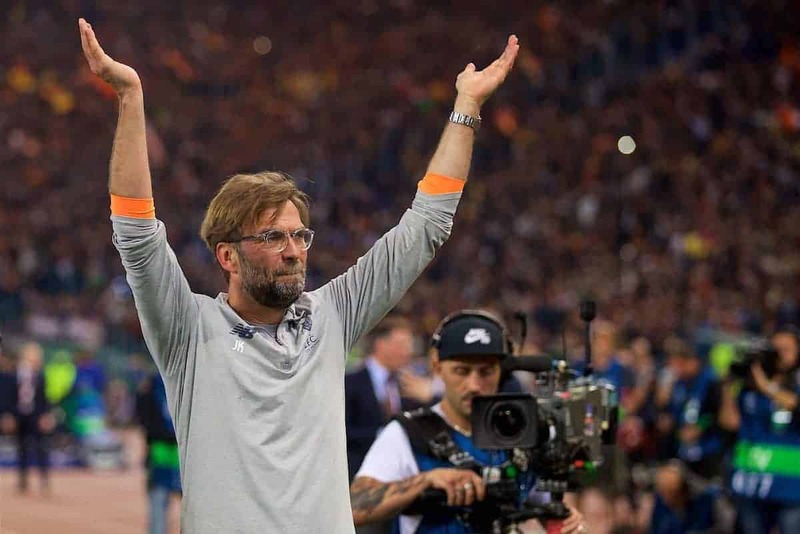 A loss on the night, and the fact Roma were able to score four, will provide Klopp with a few pointers and lessons to learn ahead of future challenges, not least the upcoming Champions League final. It will also give him more ammunition to make his players angry, showing them they can still improve, and the job is not yet done. This statistic is a worrying one, and a warning ahead of the Real Madrid game. Zinedine Zidane’s side may not be considered among the strongest sides in Europe at the moment. But they have shown over the past few seasons that they are experienced and wily enough to pull off results in this competition against supposedly more attractive and effective sides. They are going for their third Champions League in a row, after all, and a late goal conceded against them may be more significant than those which have been shipped by Liverpool in the final minutes so far in the competition. Wijnaldum’s first-half strike should have been a cushion rather than the vital winner it turned out to be. But the failure of the midfield, which he was a part of, to manage the game through keeping possession in the second half, was part of the reason for another late leak. Tiredness and fatigue also played a part, especially given the thin squad following a number of injuries toward the end of the season and the failure to add to the numbers after January departures. It would be useful to have midfielders who can manage the game by keeping possession, but hurried passing once the team won the ball back only made them work as hard with it as they were forced to without it, on a vast Roman Olympic field which appears even larger due to its distance from the stands. 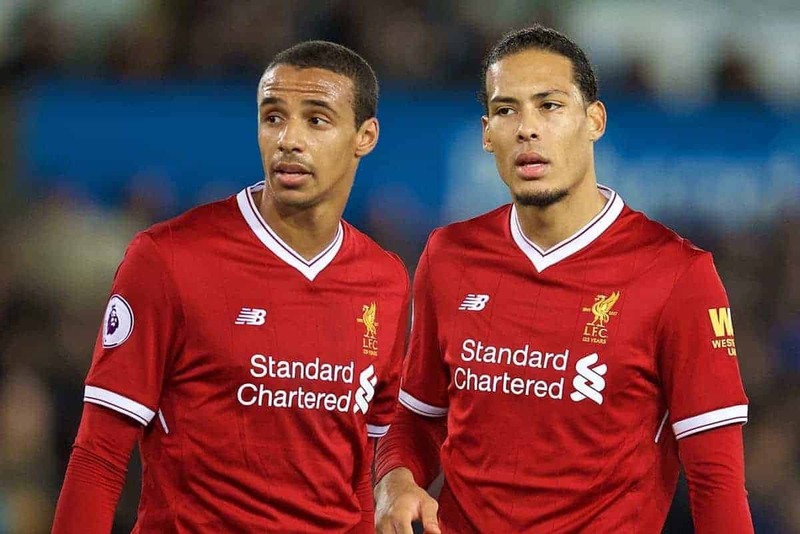 It has been said that Liverpool changed their style of play for this second leg, and this may have been the reason for their first loss over 90 minutes in the compeition so far. 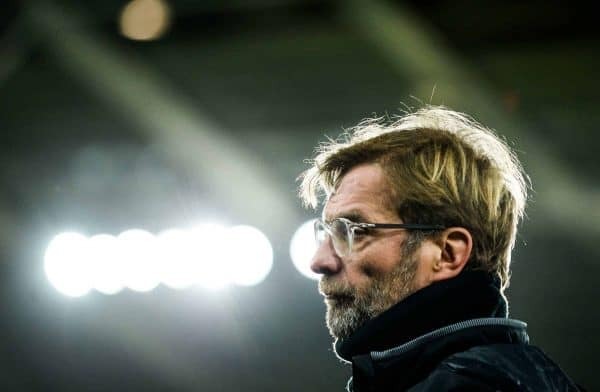 But rather than being part of the plan, this was forced upon them via an improved tactical setup from Eusebio Di Francesco, a much better display from his players and tired legs among Klopp’s ranks. Most notable thing about Roma – Liverpool was that Liverpool totally changed their style of play from the first leg. Again this shows the need for game management on the ball which the likes of Wijnaldum, Jordan Henderson and James Milner were unable to offer. 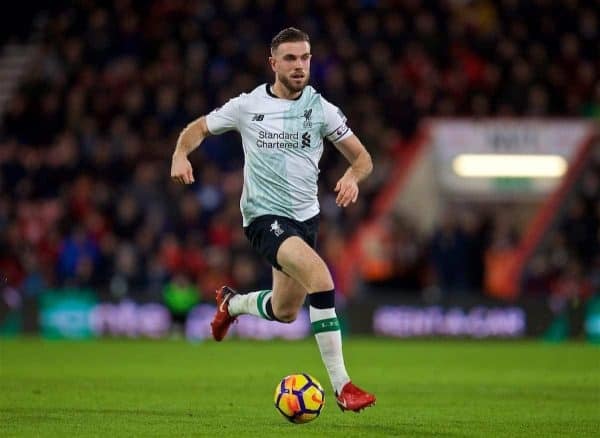 Henderson’s passing was poor throughout, clocking off with just 73 percent of his passes having found their target which isn’t good enough for a player in his position. The captain needs to dictate games on the ball, on top of the admirable extras such as the time-wasting tactics he initiated in the second half. The Real game will be his biggest test, and if he passes it he’ll lift the biggest prize of them all at the end of it. One solution Klopp has tried in an attempt to close the door at the back is the use of three central defenders late on in games. However, this removes part of Liverpool’s best defensive asset which is their ability to defend from the front, and press in midfield. The removal of a player from the middle of the park and the addition of one in the back line invites the opposition on and exposes old weaknesses. Ragnar Klavan replaced Mane on the 83rd minute and Roma scored two. Dejan Lovren replaced Mohamed Salah in the 84th minute against West Brom and they levelled the scores. And all the unnecessary action in the final 10 minutes against Spurs at Anfield in February came after Joel Matip had replaced Milner. A final positive is that the club will be looking to solves these problems in the transfer market this summer. As well as Naby Keita, who will come in and provide all-round energy and creativity in midfield, on and off the ball, they are heavily linked with a number of deep-lying playmakers. As well as being able to play incisive direct passes to the forwards, these will also have the ability to keep possession when needed. Extra quality and additional numbers in the squad may avoid the need for changes in style and shape which put the side under unnecessary pressure late in games. Klopp has managed to guide Liverpool to a Champions League final even before he’s finished building his side. He’s shown the ability to deal with immediate demands through coaching and motivation, while also planning for long-term success with the help of the club’s recruitment department. The Roma game will have provided more food for thought, and a few pointers ahead of a big game games against Chelsea, and a huge one against Real.